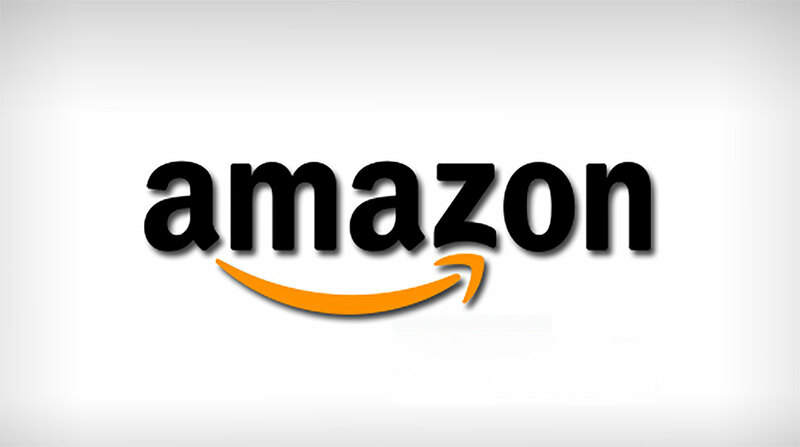 Amazon is once again on the acquisition trail. 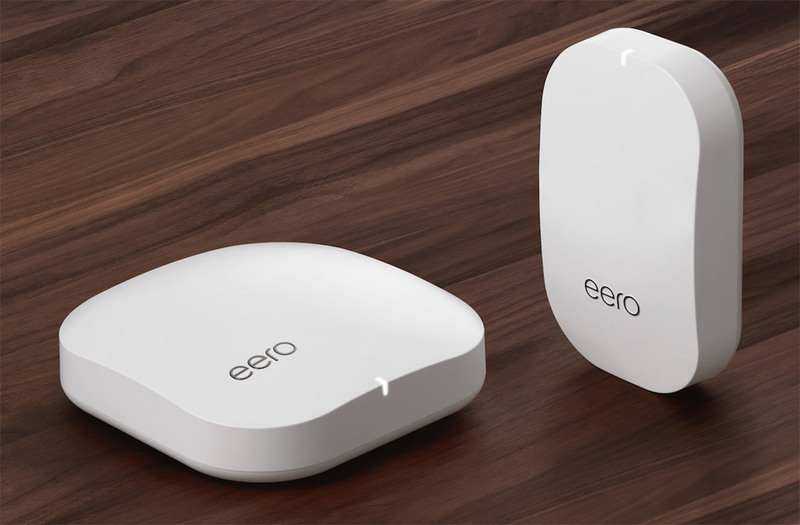 The Jeff Bezos-led online behemoth has announced that it is acquiring Eero, a company which specializes in the production of mesh routers for improved Wi-Fi throughout the home. No financial terms pertaining to the deal have been publicly disclosed but it seems that Amazon sees the acquisition as a quick method of getting its own hardware into the homes of consumers interested in smart home technology. There are multiple mesh systems on the market these days but Eero was one of the founding companies which catapulted this type of system into popularity and popularized the smart home mesh installation. Rather than having a single router in place in one fixed location in a property, a mesh system, such as the one offered by Eero, focuses on having multiple nodes throughout the property which all work together to pass Wi-Fi signal around and create a blanket of accessibility. This helps to essentially eradicate dead zones and removes areas of no signal in a property. And it works very well. Consumers with an Eero mesh system in their property also get access to a convenient and simple-to-use smartphone app which allows them to control the full system. They can also take advantage of an additional chargeable aftermarket service offering parental controls and additional security mechanisms. Hopefully, as part of this Amazon acquisition, Eero will continue to trade as it currently does and will continue to offer advanced and easy-to-use mesh systems. We could even see an Alexa-enabled router in the future as part of the partnership. How long before they build this tech directly into their Echo devices? To me that is way more appealing than having all of these stand alone devices throughout my house.